Marks & Spencer's long-awaited move into online grocery shopping reflects the growing power of food-delivery companies including Deliveroo and HelloFresh, industry figures have said. The retailer last week announced plans to begin a "soft trial" of online grocery delivery this autumn, taking it into an area in which the UK’s three biggest supermarkets – Tesco, Sainsbury’s and Asda – have operated for almost two decades. Emily James, chief strategy officer at M&S’s former creative agency Y&R London, said that, despite its superficial similarities to the big supermarkets, the brand exists in a "category of one" – without any direct competition – with a clear focus on quality and innovation. 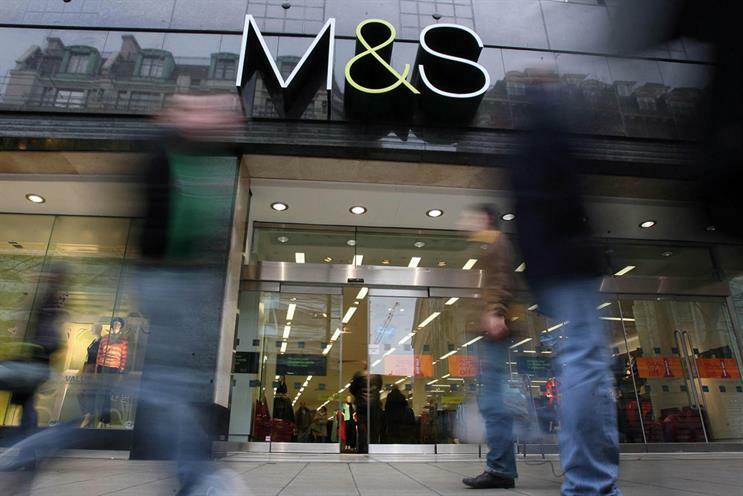 The M&S offering is "likely to be a complementary shop rather than a replacement for the main grocery delivery", which suggests it could target special occasions, she explained. James added: "‘Dine in for £10’ has been a core lever to drive footfall in their physical stores and could be a compelling lever to drive trial online. This means brands like HelloFresh are likely to be watching their move as closely as the big four." Berlin-based HelloFresh delivers ingredients and recipes for people to cook meals at home. The company’s 2016 revenues grew 96% year on year to €597m (£506m). The popularity of Deliveroo, which offers restaurant-quality food to con-sumers at home, along with its growing number of rivals – including Amazon and Uber – is likely to be "killing" M&S, brand consultant and retail watcher Kate Jones said: "They’re the people chipping away at the M&S ready-meal market." Launching a national delivery pro-position while maintaining high-quality service poses a big challenge, according to Phil Dorrell, a partner at Retail Remedy. Dorrell said: "Doing online grocery delivery from stores or even ‘dark stores’ is initially costly and they need to rapidly build scale in order to avoid heavy capital and revenue costs." The best way around this could be a partnership with an established player, Jones suggested, with the clearest candidate being online supermarket Ocado, which also works with Morrisons. The Sunday Telegraph reported last week that M&S and Ocado were already planning talks, but an M&S spokesman said this was "pure speculation".